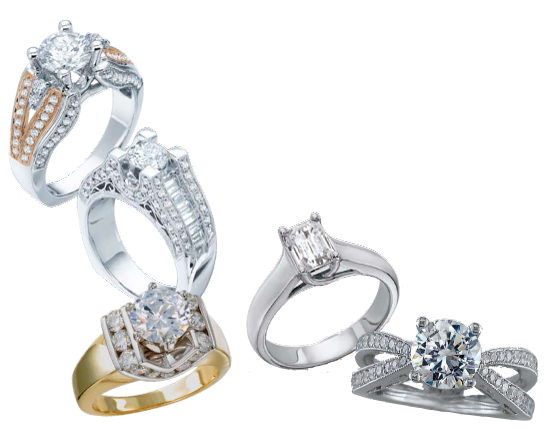 No jewelry carries more meaning than engagement rings and wedding bands. We pride ourselves in having something unique for every bride and groom. From the classical look, to the latest designs, to completely custom pieces, we’ve got the perfect piece for you and that special someone. Enjoy!